Our Architect Collection is composed of an European Oak timber top layer bonded on to an engineered base to ensure stability. 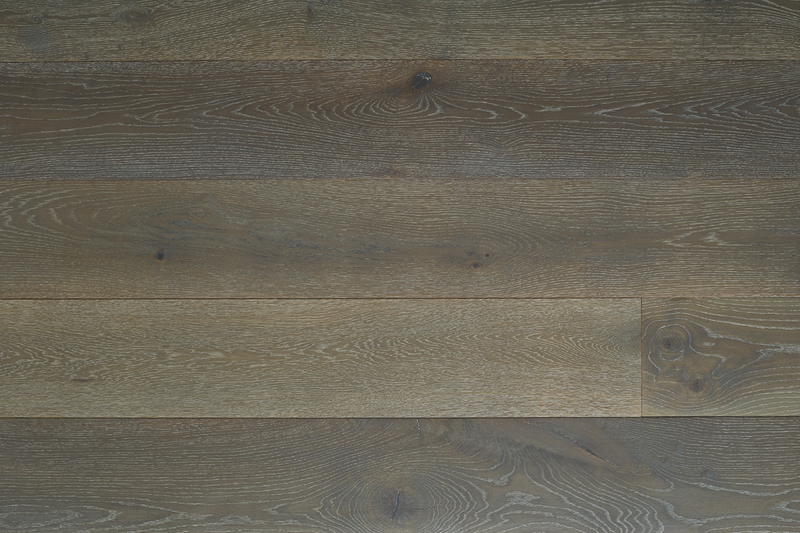 The French Grey boards come pre-finished in various shades of light to mid grey. 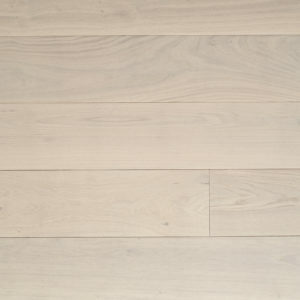 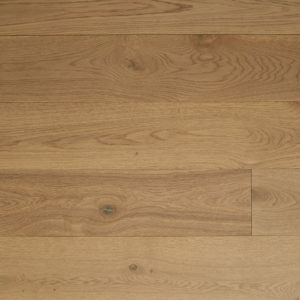 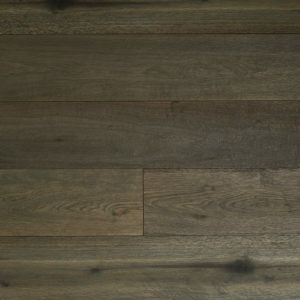 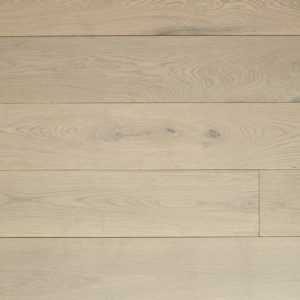 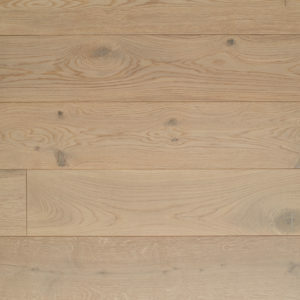 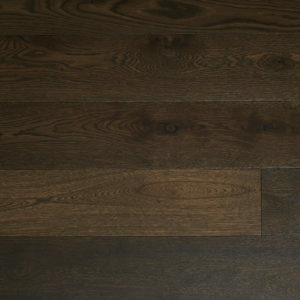 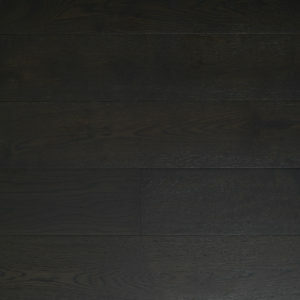 The warm undertone of each board gives the floor a very natural appearance. 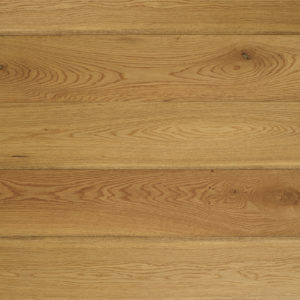 The boards are tongue and grooved on ends and sides. 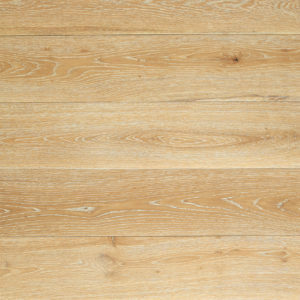 They are sold with a UV oil coating. 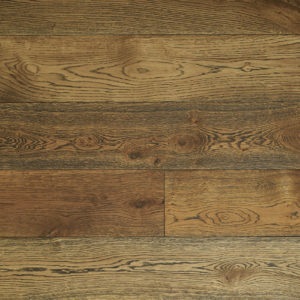 30% of product is sold as random shorts and product is graded ABCD which means some boards will be clean and others will feature knots.